Excellent commercial property. 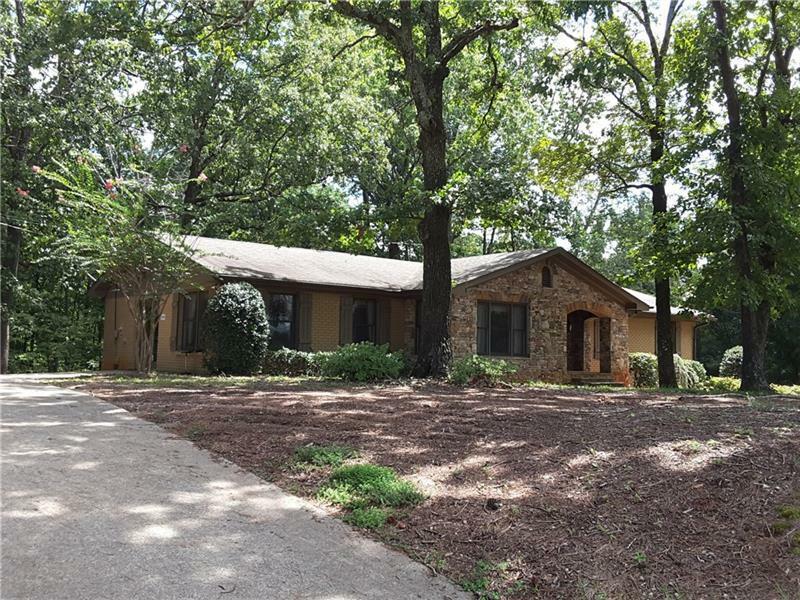 Hard to find 4.4 acres with beautiful updated move in ready office. office. Located just 2.4 miles from Northside Forsyth Hospital and less than 3 miles from Ga. 400, exits 13 & 14. Almost at the intersection of Old Atlanta Road & Ronald Regan Blvd. Zoned CBD. This is a perfect location for medical office or building. 2.4 miles from Northside Forsyth Hospital. High traffic area with retail, service station,offices and businesses. Great price for this hard to find acreage in close in location. Located on multiple lane road with median!